21 servings per tin / 6 tins in the case = 126 capsules in total. Each tin is pressure sealed for perfect result, aroma, taste and freshness every time. Perfect blend for your FrancisFrancis X7, X7.1 or X1 iperEspresso machine. 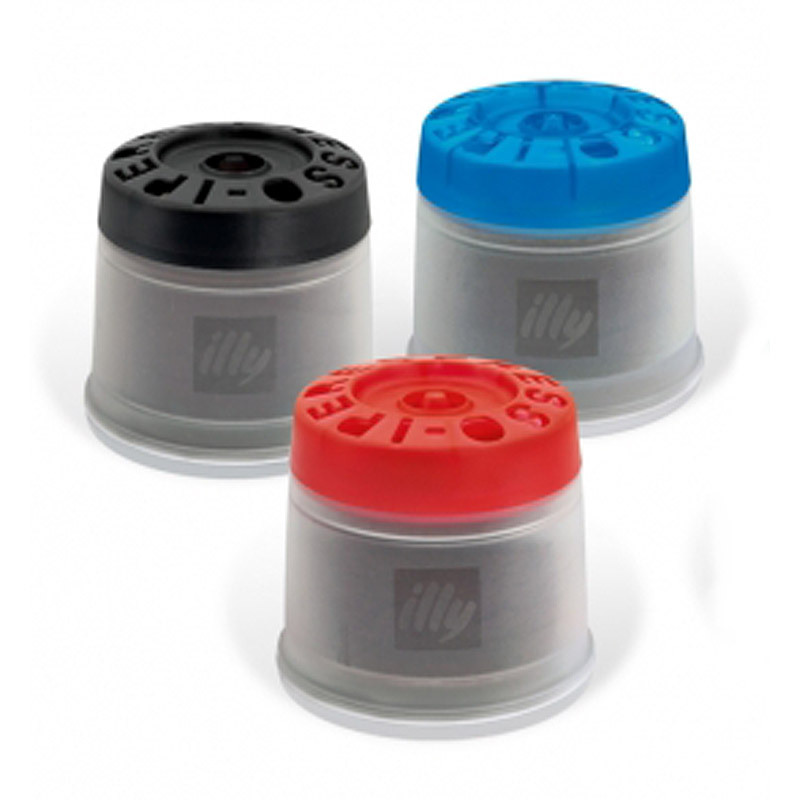 illy’s exclusive and innovative capsule system that has brought authentic espresso preparation to the home. Iperespresso handles every detail, precisely calibrating temperature, pressure and extraction time. 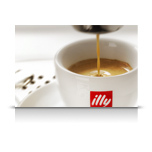 The capsules contain the optimal dose of illy’s legendary nine-bean Arabica blend. New technology that produces genuine, authentic espresso, sumptuous cup after cup. The iperEspresso process produces a velvety, aromatic, rich and balanced espresso, topped by a silky and long-lasting crema. 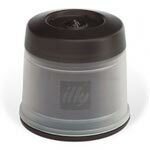 Innovative, patented sealed coffee capsule creating perfect fresh, full bodied, rich, aromatic results every time. Very quick and easy to use and no mess to clean up - simple.